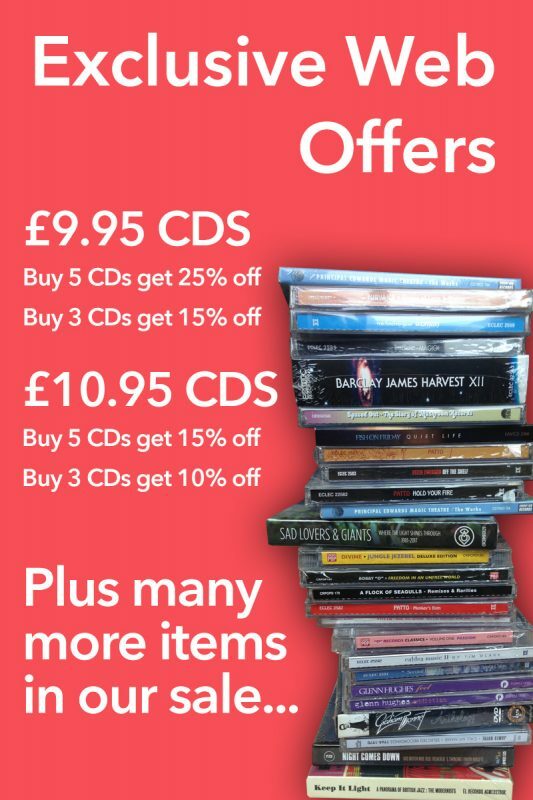 Released 28th November 2011. 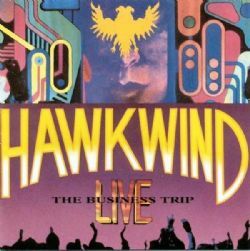 Atomhenge, the home of Hawkwind’s catalogue, is pleased to announce the release of the excellent 1994 live album The Business Trip . Recorded on the band’s 1992 tour to promote the album It Is The Business of The Future To Be Dangerous , the album captured Dave Brock, Alan Davey and Richard Chadwick in fine form, performing established classics such as Quark, Strangeness & Charm , Do That (a reworking of You Shouldn’t Do That ) and Void Of Golden Light (a reworking of The Golden Void ), along with a host of new material such as The Right To Decide , and L.S.D. Originally issued on the Emergency Broadcast label in September 1994 to acclaim by fans, The Business Trip has been unavailable on CD for some years. This Atomhenge reissue has been newly re-mastered and features the rare bonus track, Terra Mystica , previously issued on the rare limited edition vinyl release of the album in 1994. This new release restores the original CD artwork and includes an illustrated booklet with new essay.